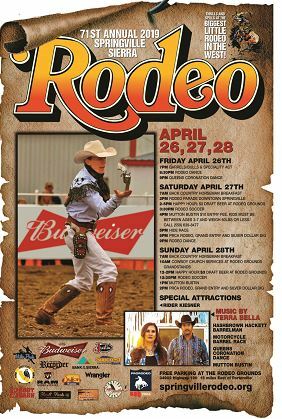 It's the Biggest Little Rodeo in the West! Don’t stand in line to buy tickets! Buy in advance now.